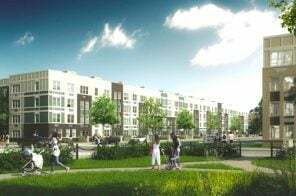 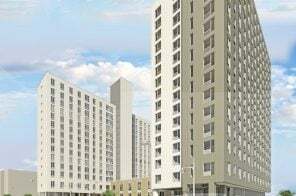 2016 saw a huge influx of new affordable housing developments and subsequent lotteries in the Bronx, and the new year is kicking off with yet another. 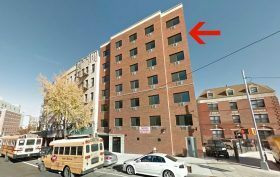 As of Thursday, qualifying New Yorkers can apply for seven brand new units at 74 West Tremont Avenue, a small, eight-story building in the borough’s easily accessible Morris Heights neighborhood. 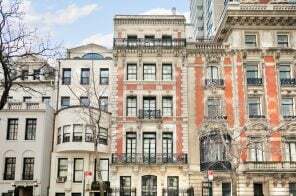 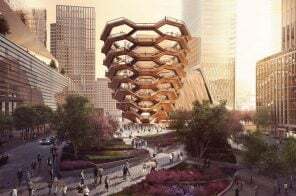 The availabilities include $1,292/month one-bedrooms and $1,458/month two-bedrooms for those earning 80 percent of the area media income.